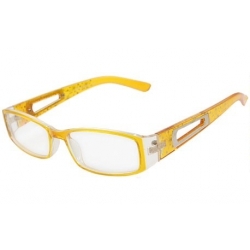 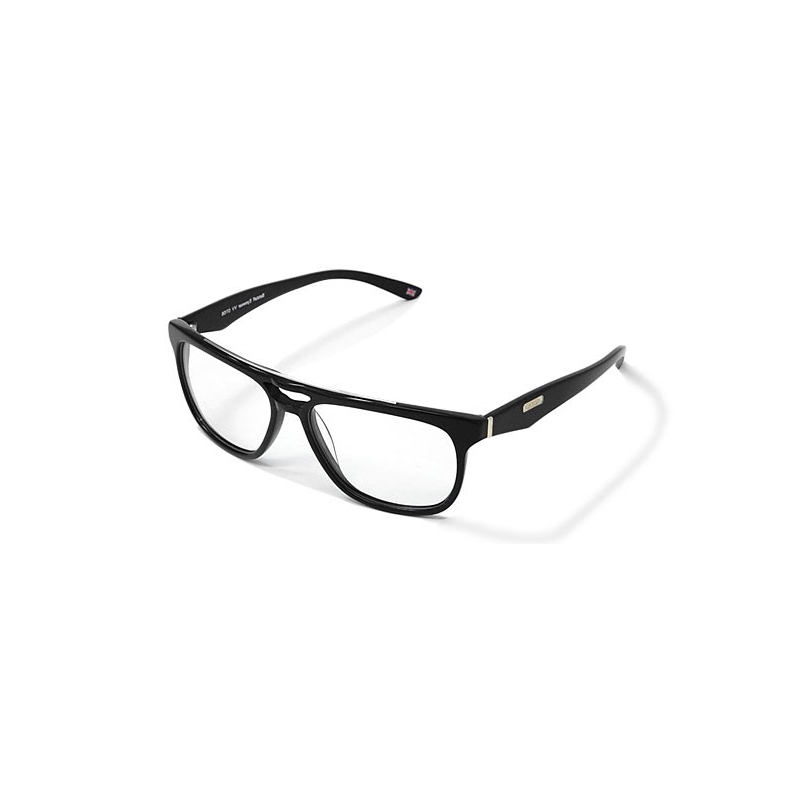 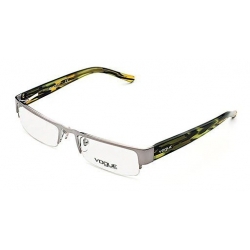 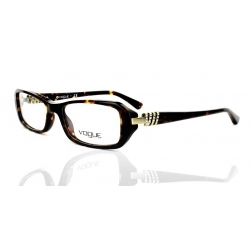 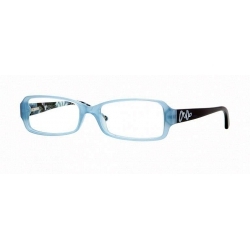 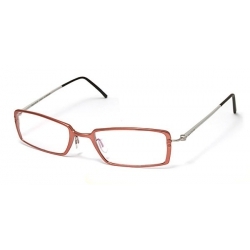 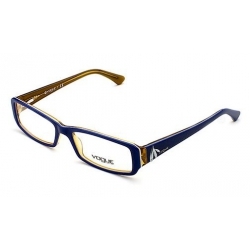 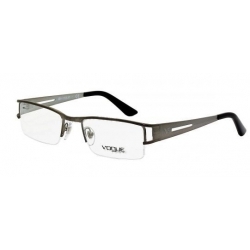 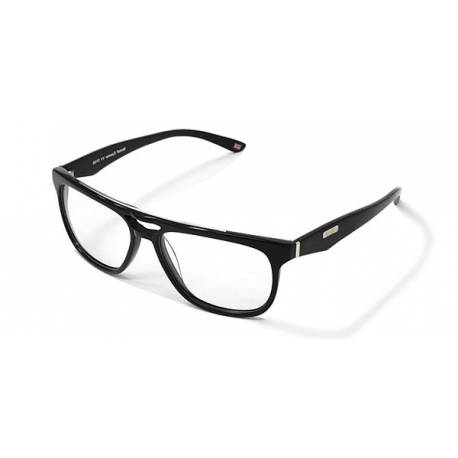 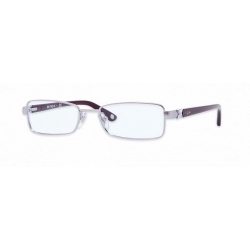 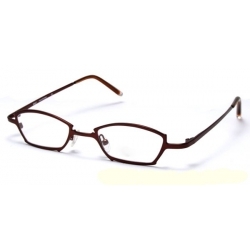 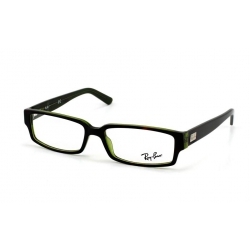 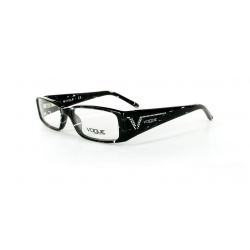 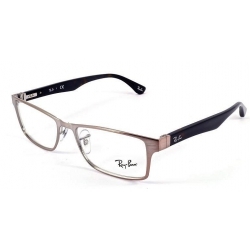 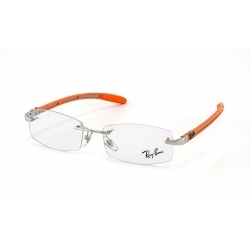 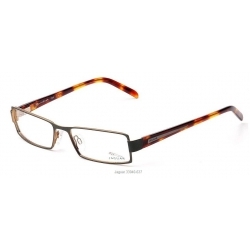 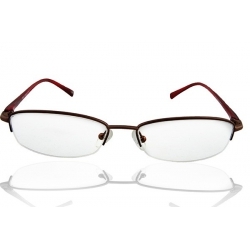 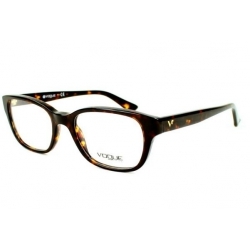 Choose this stylish Unisex Eyeglasses Frame for your next pair of eyewear. 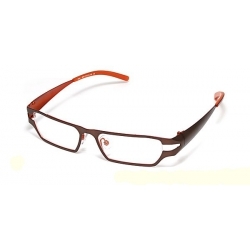 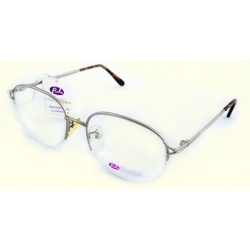 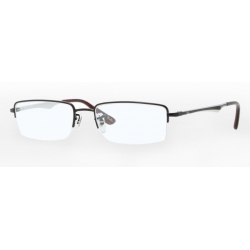 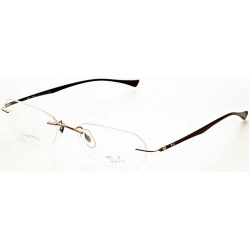 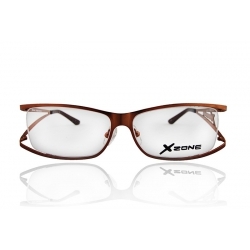 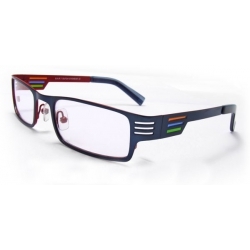 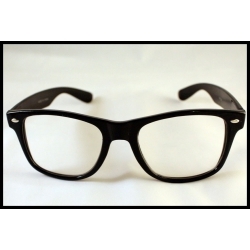 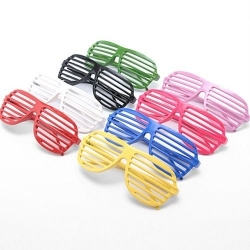 This excellent and durable Unisex Eyewear Frame can easily match any type of outfit. 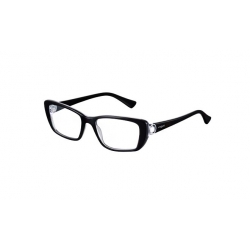 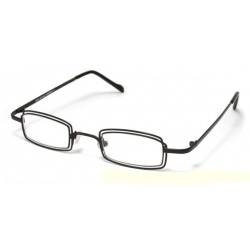 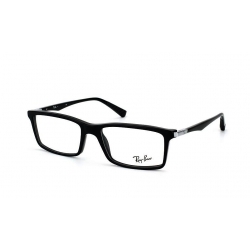 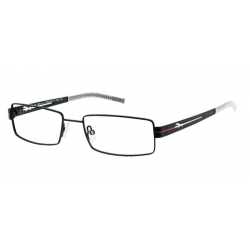 Quick to make you a new look with this Black Eyeglasses Frame! 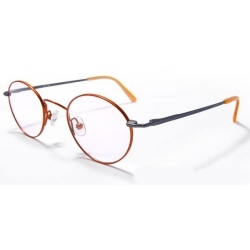 Replacement with dioptric lenses - possible. 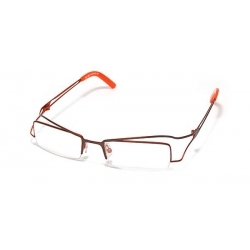 Write us in case you're about to order lens replacement or combine desired lenses in one cart.